‘When I was born, the name for what I was did not exist… God, Mortal, Daughter, Monster, Saviour, Outcast, Sister, Lover, Destroyer, Creator, Witch, Mother…. Circe’. Well, where to start with this golden wonder (I mean, have you seen a more gorgeous front cover? The copper colour shines in the light and is the perfect touch to such a magical book). 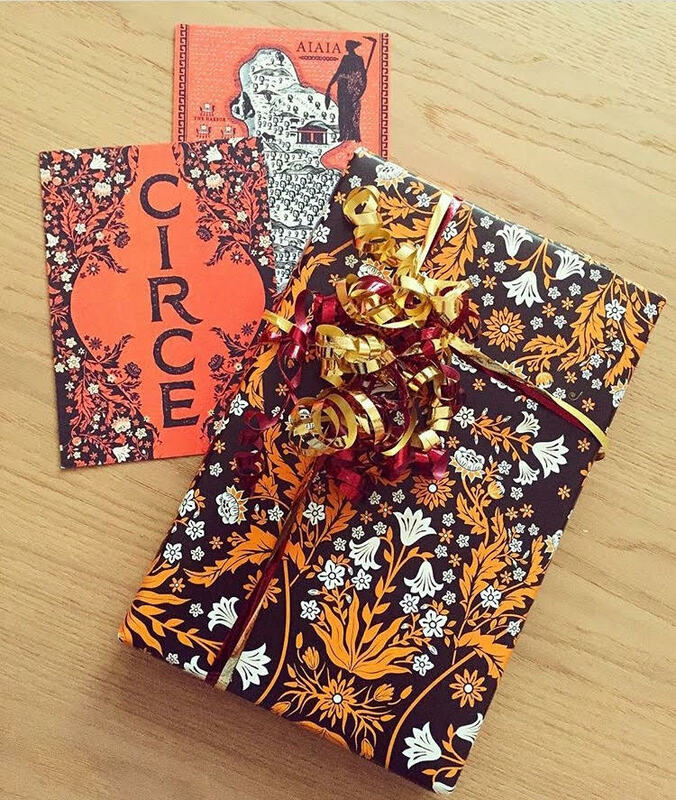 When I was younger, I was obsessed with Greek mythology and mystical tales from the ancient lands, so when a copy of Circe fell into my possession, I was utterly excited to get reading. This is a retelling of the Odyssey from the point of view of the main character, Circe, the first witch in Western literature. This was my first read of 2018 and it did not disappoint. If you enjoy being swept up in an adventurous, enchanting journey about gods, heroes, magic, monsters, witchcraft and ultimately, survival, then this book is definitely for you. The author, Madeline Miller, has a great way of entwining all the classic Greek legends into this story and you come across famous figures weaving their way in and out of the pulsing plot. Some of my favourite parts featured the unfortunate fate of Scylla, the beautiful young nymph who gets turned into a grotesque, terrifying sea monster, we meet Odysseus the war legend on his quest back home to Ithaca, we encounter the creation of the infamous Minotaur, and not to mention the various enchanting stories about the elite gods such as Prometheus (banished to a mountain to suffer a painful life after helping humans discover fire), Hermes the great messenger, and the great goddess herself, Athena (the original Girl Boss? I think so). As this book is yet to be released to the general public (I feel so grateful to get my hands on an early release copy!! ), I won’t give too much of the plot away. We follow the immortal life of Circe, whose mother was a river-nymph and whose father was a god of the sun. Circe spends most of her early life miserable at the home of her family who do not particularly care for her. It is not until Circe gets a home for herself near the sea that her life begins to take off. We follow Circe as she falls in love, goes through agonizing heartbreak, finds the courage to seek revenge and then be exiled and banished to an isolated island called Aiaia as her punishment. But to Circe, this is not a hardship and instead a wonderful escape from her hated family members. On this island, Circe begins to hone and master the magical powers that she realises are burning within, and quickly begins calling herself ‘The Witch of Aiaia’. Overall, I thought this book was great. 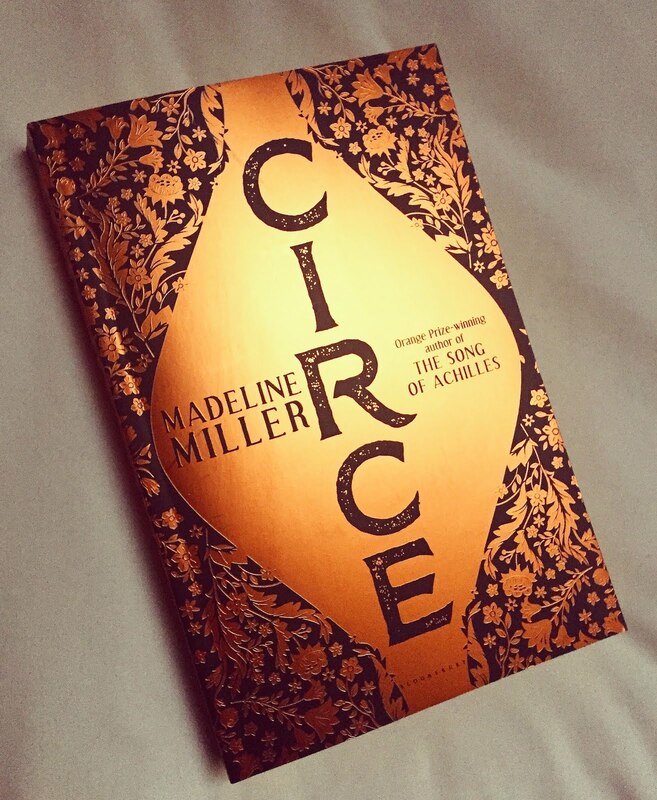 It’s a great introduction to some of the most wonderful ancient Greek tales and the way Miller uses the perspective of Circe is unique and novel. This is expected to be Bloomsbury’s biggest fiction publication for 2018 and I can see why – I thoroughly enjoyed being transported to the mysterious, magical world of the higher gods and certainly fell under the spell of Circe and her exhilarating life. I enjoyed this book so much that I’m keen to read other work by Madeline Miller – her first novel ‘The Song of Achilles’ was a hugely popular success with wonderful reviews and has gone straight to the top of my ‘Books I’m Dying To Read’ list!! Have you heard of this book? Does Greek Mythology interest you? Let me know what you think in the comments below! Thanks for the interesing review! I actually haven't read this book yet! Thanks for the review. I didn't know about this book. And I agree! That's an awesome book cover.